If you are a movie star, you’re not supposed to badmouth your own movies. It is as simple as that. No matter what you think of it, you should smile and recommend that people just go and see your latest Hollywood endeavor. And that is just fine. What we don’t see quite as often, however, is actors criticizing their own movies and describing them as junk. Here we’ve assembled 15 famous movie stars who ended up hating and badmouthing their own bread and butter. One would assume that that an actor who’s invested so much time making this popular movie franchise that made him extremely famous, would talk highly of it, and that the actor would like what he does, but it seems that Robert Pattinson is on the same page with 80% of the globe when it comes to hating the “Twilight” movies. Robert also laughed at the Twilight fans, saying “sometimes I ask myself what these masses of people do the whole day,” he said for the Huff Post. 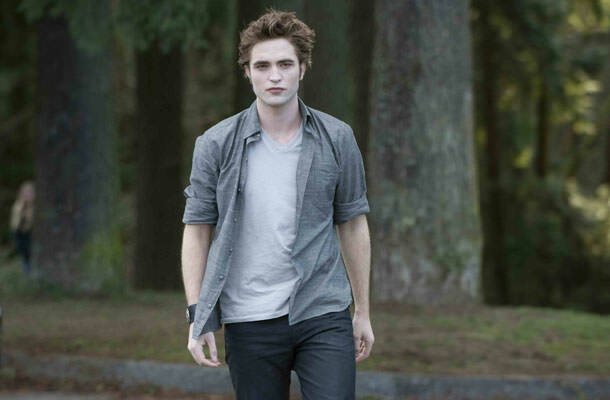 Nonetheless, Pattinson has earned more than he could dream of playing this ridiculous vampire. His net worth is $64 million, while he’s also won many awards, including a 2009 MTV Movie Award for Best Breakthrough Performance for his role as Edward Cullen. Really makes you wonder about the very pillars of the whole movie industry, doesn’t it?